When you work with Fiduciary Partners, the first thing you’ll notice is we’re not like most other trust companies. That’s because we don’t manage client investments. We prefer to focus on what we know best—personal trust administration and trust and estate settlement services. As an independent trust company, we partner with investment managers to care for our shared clients’ future and legacy. It’s simple. We don’t manage money. We leave financial management to the experts. We partner with investment managers to provide superior service and peace of mind. You’ve likely established a long-term, trusted relationship with your clients. After all, they rely on you to manage one of the most important aspects of their life—their financial well-being. 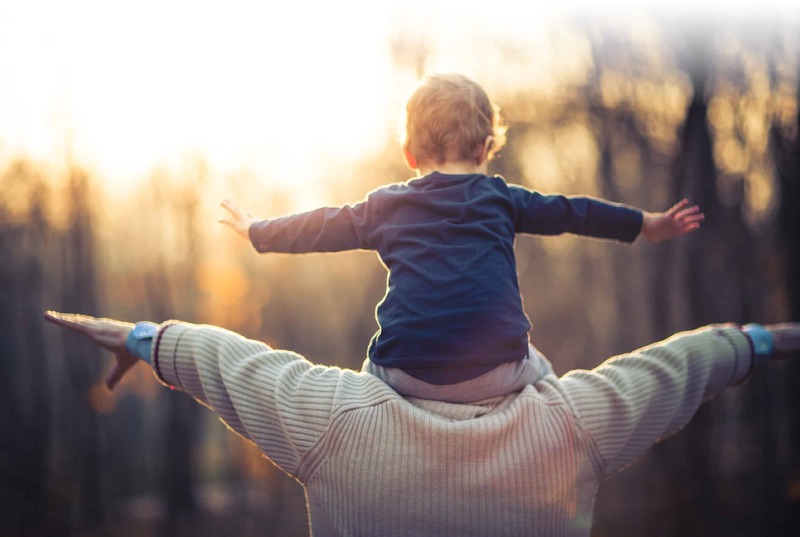 When you need an independent trustee, we believe the relationships you’ve built with your clients and their families should continue. That’s why we partner with financial advisors to share clients who need investment services and an independent trustee. Segregating these roles eliminates the inherent conflict of interest found with other trust companies. Why a trust services partner? If you have clients who are having difficulty managing their daily finances, whether due to age, incapacity or inexperience, and have no place to turn. More than 300 years of collective experience. We also bring to the table peace of mind for you and your clients by providing our services with integrity. We’re here to take the burden of worry and uncertainty off their shoulders, and yours. Read more about our story to see how we can make a difference for you and your clients. Then give us a call at 866.380.9969. What is required to name Fiduciary Partners in a will or trust agreement? 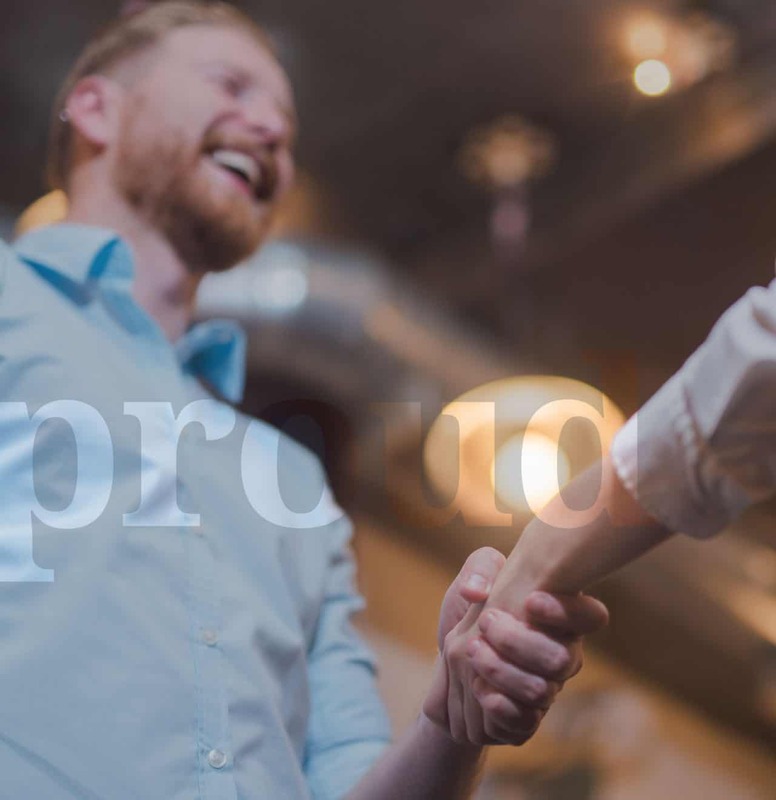 To name Fiduciary Partners to serve in a future capacity, the applicable legal document(s) should refer to our legal name, Fiduciary Partners Trust Company. We do not require any other specific language in the document. Some clients prefer to name a particular investment advisor/manager for the trust in their will or trust agreement. If this is not specifically directed in the document, we will confirm the choice of investment advisor/manager with the applicable beneficiaries at the time we begin serving. Some clients/attorneys ask us to review a draft of the will/trust before signing or ask for our input on particular document language. We are happy to review drafts of wills/trusts that name Fiduciary Partners, at no cost or obligation. We appreciate, but do not require, receiving copies of documents naming Fiduciary Partners after signing. To name Fiduciary Partners in a current capacity, please see: How do I open an account with Fiduciary Partners? 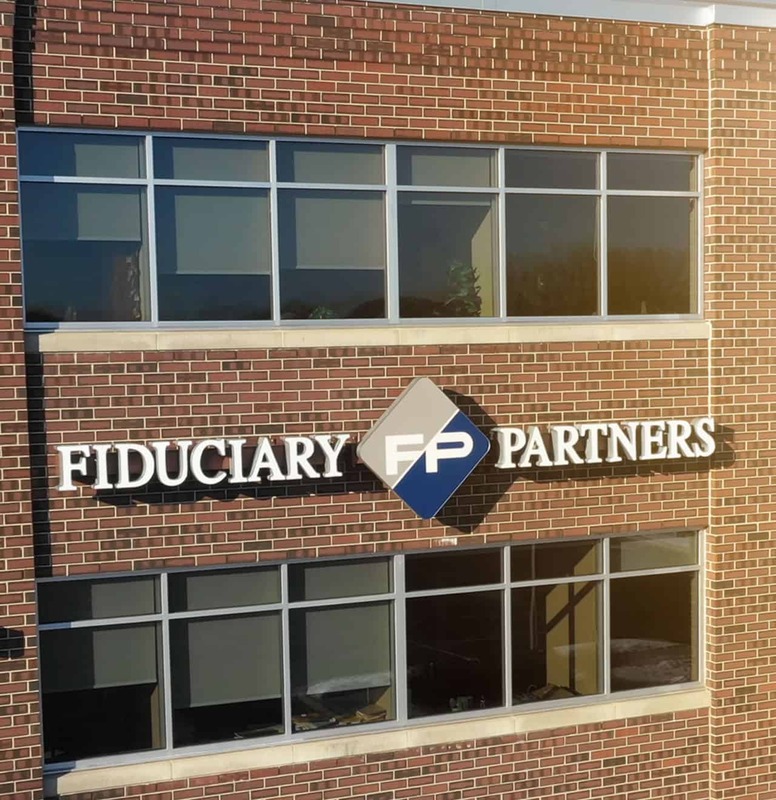 How do I open an account with Fiduciary Partners? Transfer an Existing Trust Account – First, send us a current account statement and copy of the legal documentation (will or trust) governing the trust. Second, we review the legal documentation and statement of assets, notify you if we will accept the trust and, if so, notify you of the transfer documents or processes required to transfer the trust. Third, once the applicable transfer documents or processes have been signed or completed, we will confirm the choice of investment advisor/manager with the trust beneficiaries and contact the current trustee/custodian to arrange for transfer of trust assets to Fiduciary Partners or to the client’s preferred custodian. Establish a New Trust Account – First, send us a draft of the trust agreement for review and acceptance prior to signing. Second, once the trust has been signed, we will confirm the choice of investment advisor/manager for the trust with the client or trust beneficiaries, if not specified in the trust agreement. Third, we will open the appropriate trust account(s) at Fiduciary Partners or the client’s preferred custodian, working with the designated investment advisor/manager. Other Account Types – The process for opening other types of accounts (e.g. irrevocable life insurance trust, estate or trust settlement, etc.) varies depending on the account type and current location of the assets that will fund the account. Please contact a Fiduciary Partners trust officer for more details. For most trusts, our fee is calculated as a percentage of the trust’s market value. Fees are generally prorated and charged monthly, subject to a monthly minimum fee. For certain types of trusts, the fee may be a flat annual fee. Please note that our fees do not include investment management, which is provided by outside money managers and is subject to their own fee and/or expense structure. Tax preparation services are additional, whether provided by the client’s own tax preparer and are subject to their own fee/expense structure or by Fiduciary Partners. Certain other services have their own fee schedules, such as administrative agency and estate/trust settlement services. Please contact one of our trust officers for additional details. We do not charge any fees until Fiduciary Partners is called upon to serve. Are accounts at Fiduciary Partners Trust Company FDIC insured? FDIC insures only bank deposit accounts. Fiduciary Partners Trust Company does not offer bank deposit accounts. Fiduciary Partners Trust Company client accounts are the property of the account holder and are not subject to the claims of Fiduciary Partners’ creditors. Fiduciary Partners Trust Company is covered by Trust Errors & Omissions Liability Insurance and Financial Institution Bond Insurance. We are also examined regularly by the Wisconsin Department of Financial Institutions and by independent auditors to ensure client accounts are managed in accordance with sound fiduciary principles.